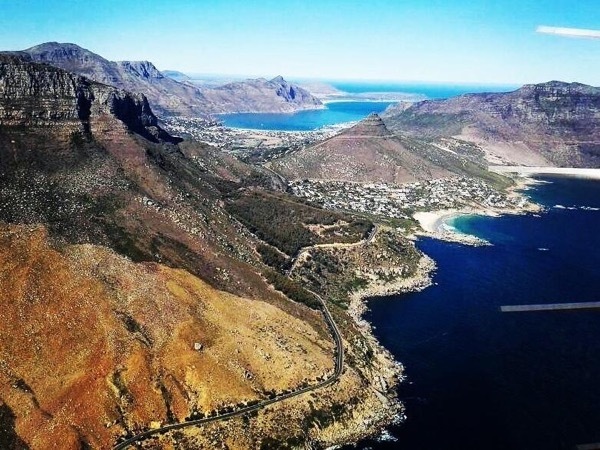 We will explore Table Mountain where we will go up by cable car (this will depend on the weather conditions as the cable car is closed when it is too windy or there are misty conditions) to enjoy the breathtaking views from this prominent landmark. 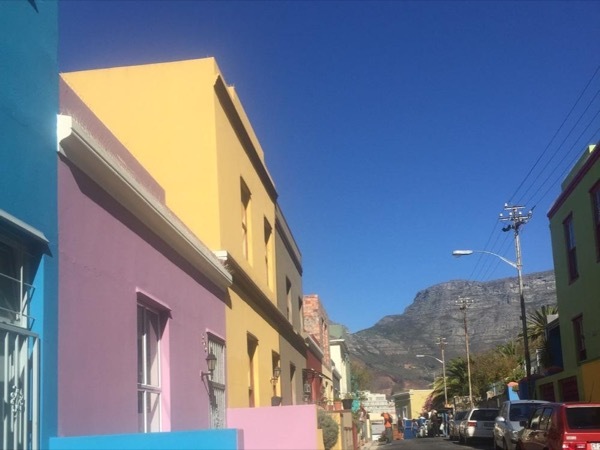 Visit Bo Kaap formerly known as the Malay Quarter, famous for the brightly coloured houses where you will have the opportunity to see the charming mix of Cape Dutch and Cape Georgian architectural houses. 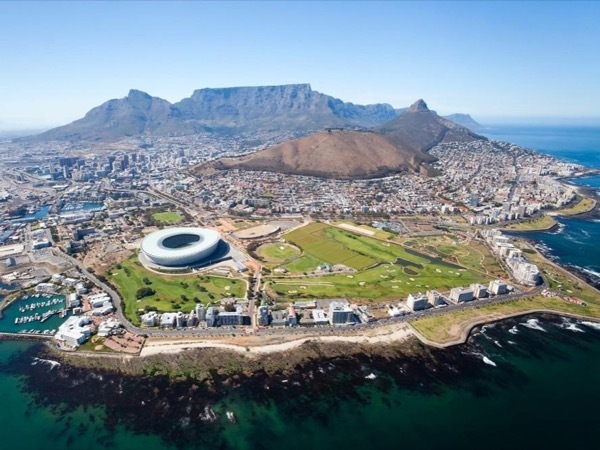 We will explore the city centre, and visit the V&A Waterfront which is one of Cape Town's most visited place where you will have the opportunity to explore the cape town heritage and visit the noble square. 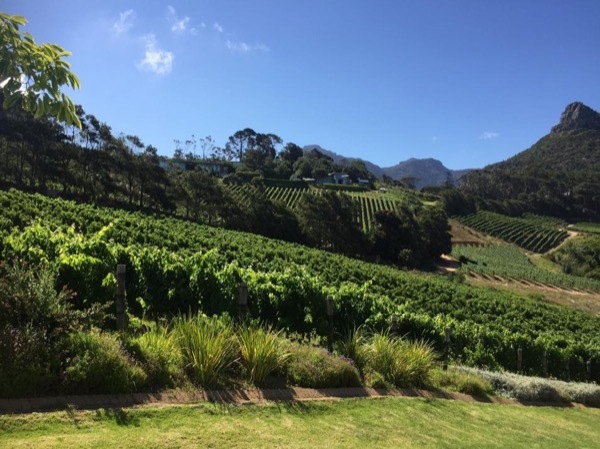 As the tour is flexible, the day will be completely tailored towards your preference and needs without missing Cape Town city centre highlights. There is total flexibility to tailor this day according to your needs and interests. Private air-conditioned SUV, 2017, Mazda CX5. I can also arrange bigger vehicles for larger groups. This will involve an additional cost. Please contact me for the details and a quote. 790 Rand - The cable car to go up table mountain is R290 ($24) each for the return journey. Other: - Table Mountain cable car entry fee (advisable to book in advance online to avoid queues). - Lunch is at individual cost. As a registered guide, I have no restrictions. 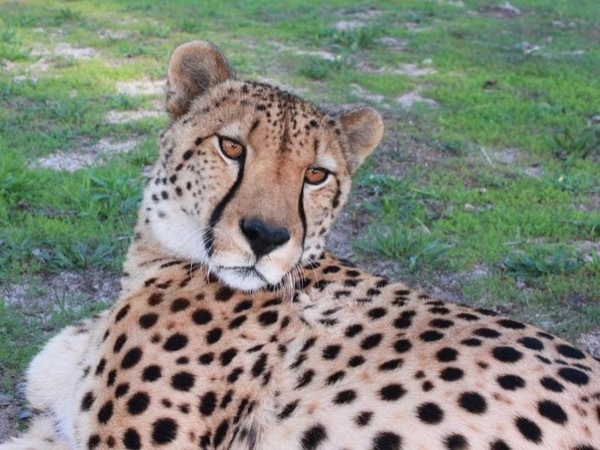 We had a great day with Kabelo, he was very friendly and knowledgeable . Perfect English. He took us to a variety of places which gave a good introduction to Cape Town and it's history, and was gave interesting additional information. He Had pre researched to find somewhere for lunch which catered for my dietary restrictions. 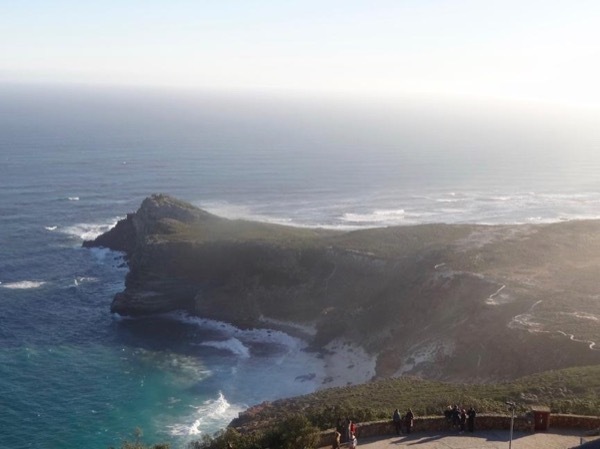 I would heartily recommend Kabelo to anyone looking for a guide, a great host to see Cape Town. The tour was very easy to arrange.